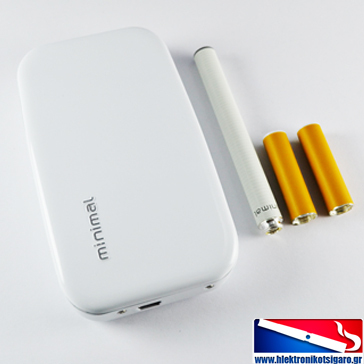 The Minimal is the classic slim electronic cigarette that's widely recognized as the choice of many vapers. The Minimal is extremely user-friendly and fits pretty much everywhere; not to mention you can take it wherever you want. 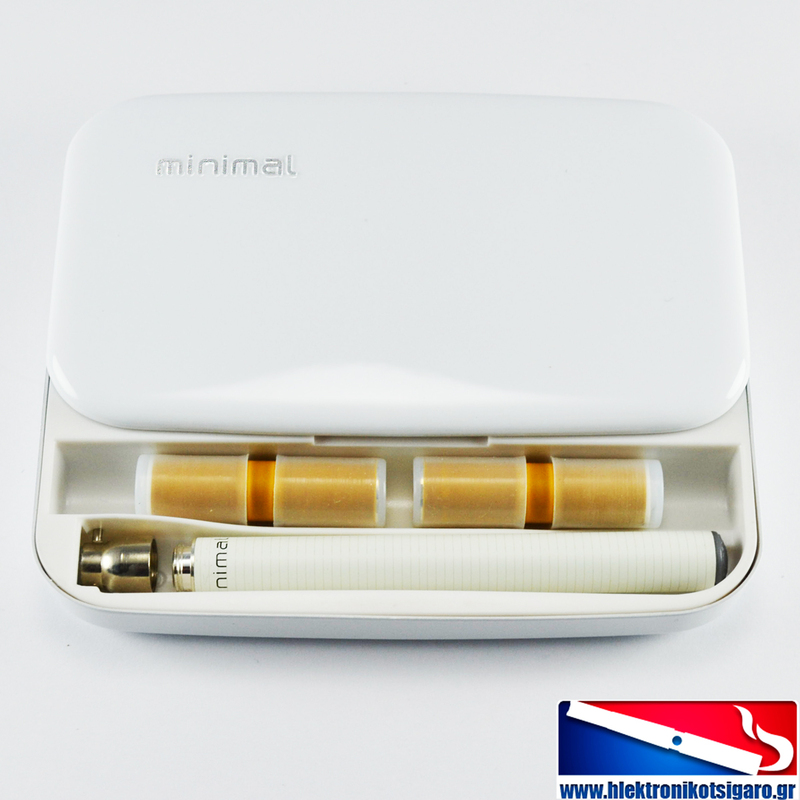 The dimensions of the Minimal have been kept minimal as well; the size and looks of the device is similar to a normal cigarette. If you're looking for a practical vape pen or a beginner kit, you really need to try the Minimal. This device is also suitable for infrequent vapers. If you don't take too many puffs during the day and vape just to get a nicotine fix, the 280mAh battery and 1.2ml cartomizer will take you through the day quite comfortably - possibly without needing to refill or recharge. 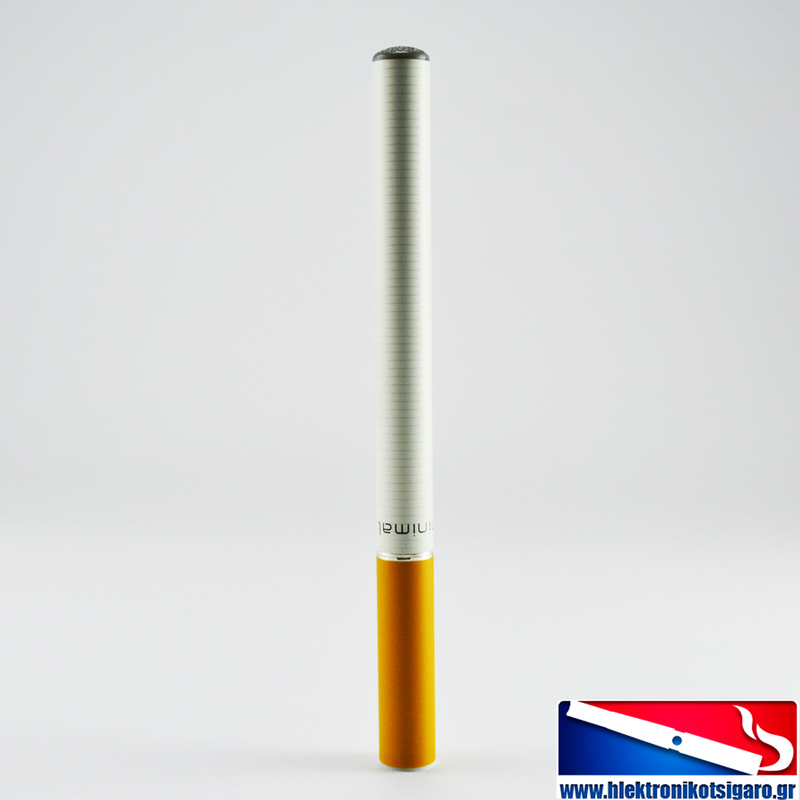 Class, performance, and mobility; if you want an electronic cigarette that's stylish, easy to use, and delivers clouds of juicy vapour, the Minimal is definitely it - and it's budget-friendly. 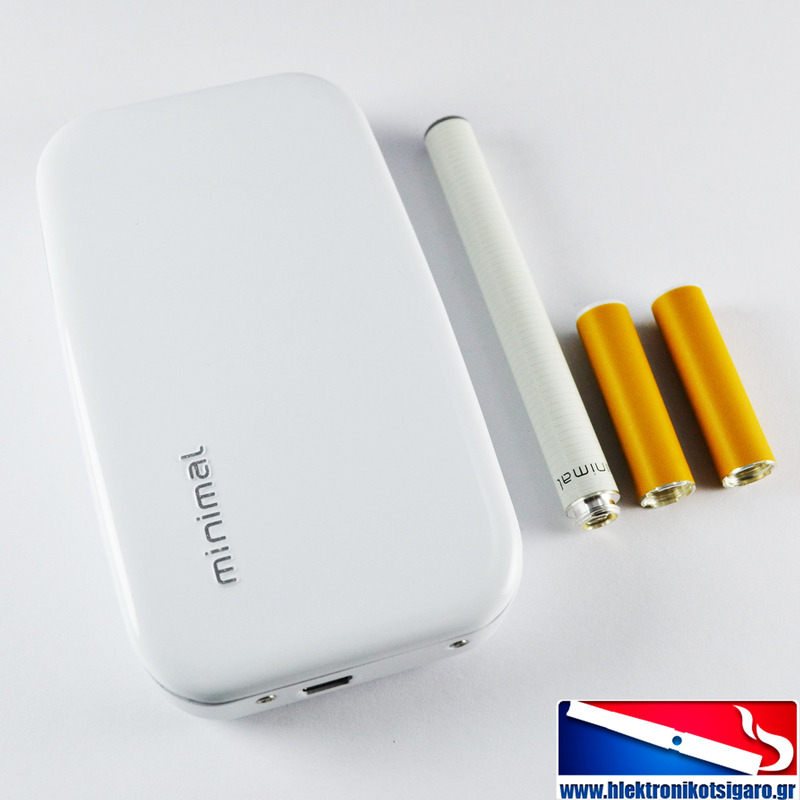 The Minimal features a very powerful rechargeable 280mAh battery that allows you to vape for around 3 hours before recharging. The compact design of the portable charging case (PCC) is an extremely convenient feature - you just place your battery into it and take it with you while the battery is being charged. The PCC charges up your battery fast, which is great, but it also serves as a carrying case for spare cartomizers, so it's even better. The atomiser on the Minimal is the kind of atomizer known as a "cartomizer". A cartomizer is an apparatus where the liquid chamber and atomizer are combined in one unit; they are famous for the quality and amount of vapour they produce. Not only does the Minimal deliver massive amounts of top quality vapor, it's an outstanding vapour pen in terms of flavour transmission. Refilling the cartomizer is exceptionally easy as well. 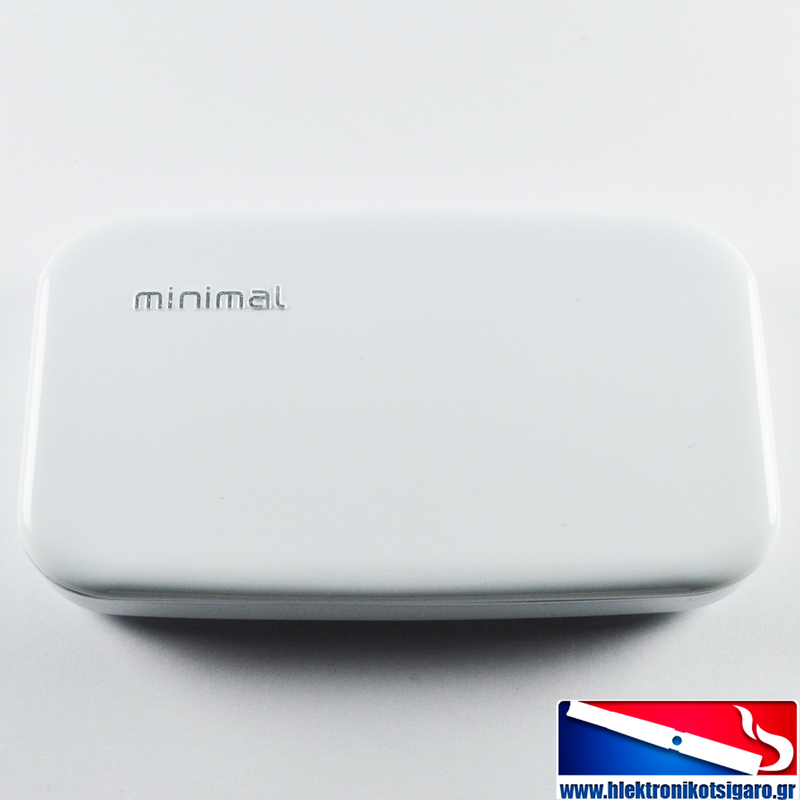 The Minimal - it has everything you need in one compact case. The dimensions of the Minimal allow you to take it anywhere you want. The included portable charging case (PCC) fits and goes anywhere. Perfect for those that don't like bulky e-cigarettes. A full battery goes for around 3 hours. Top level taste transmission from liquid to vapor. 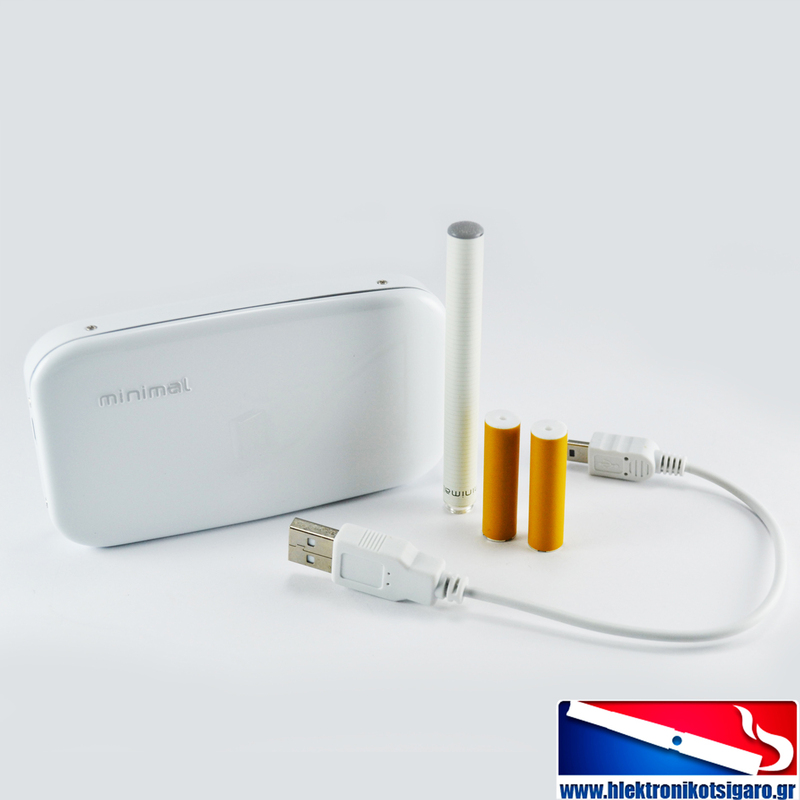 The combined atomizer and liquid chamber also serves as a mouthpiece - huge vapour, maximum user-friendliness. 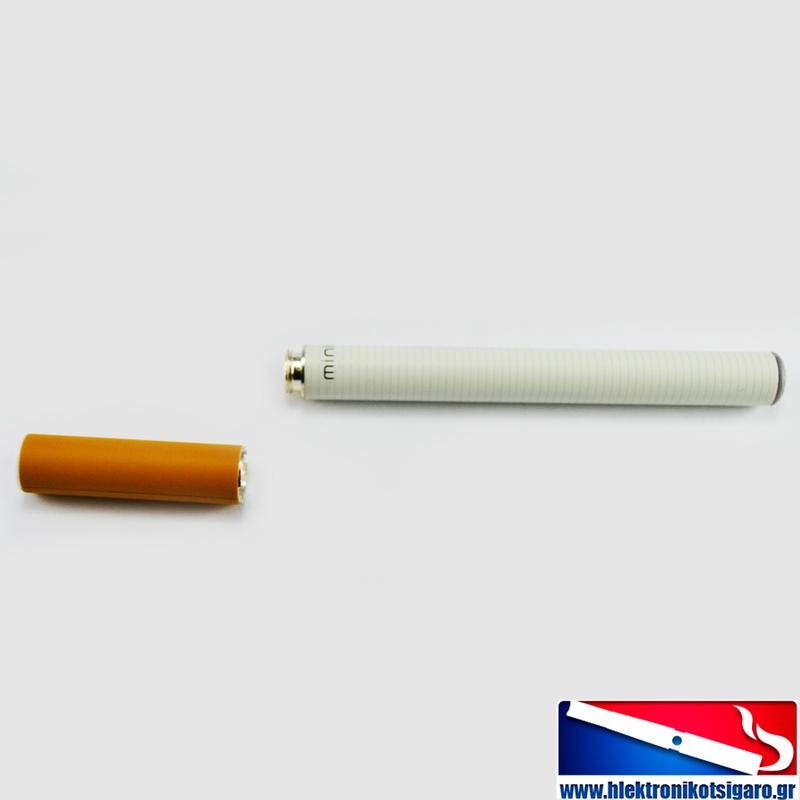 → It's always a good idea to stock up on consumable ecigarette parts such as cartomizers. Please click here for Minimal cartomizers.